Winters are cold and wet. Every man gets ready his knitwear, jackets, heavy oxford shirts, jeans and all the items to dress in to stay warm. But to make sure you really give yourself the edge you need to really get this life essential right and that essential is the winter aftershave or cologne. This has a warm woody smell that really stands out in the cold months. Potent, powerful, and intensely provocative, this scent is a compelling blend of botanicals, spices, and rare woods. It’s a classic. This fragrance has a nice strong smell and is one of kind. Notes include wormwood, bergamot, cardamom, lavender, orange blossom, cinnamon, cumin, wood, musk, amber, vanilla and tonka bean. This latest addition to Givenchy’s Gentlemen Only stable features notes of saffron, nutmeg and cinnamon. 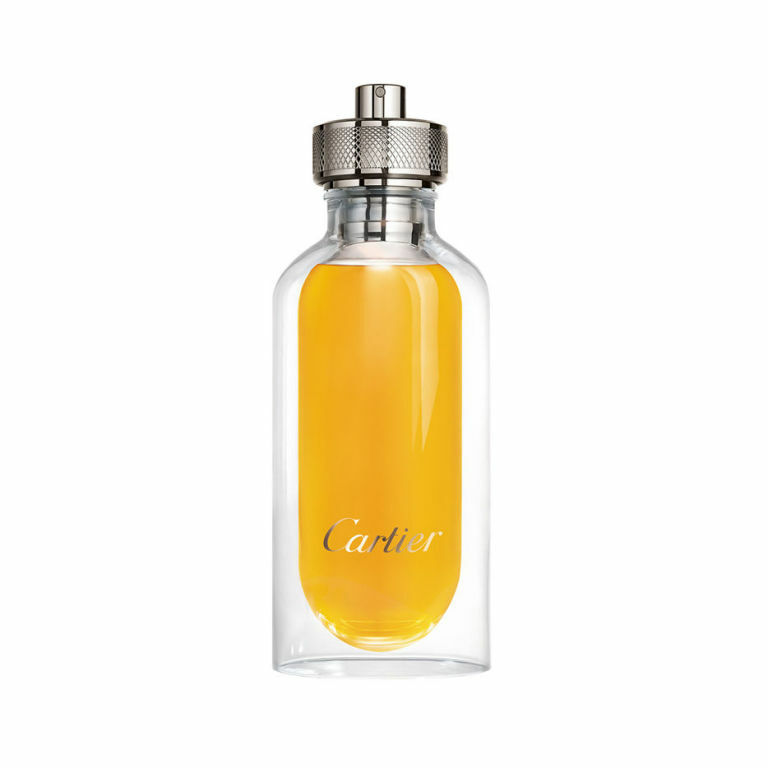 Imbued with gaïac wood and vaporised musk, Cartier’s new cologne is housed in a beautiful double layered glass bottle, where the inner “capsule” can be removed from the outer glass container and carried separately. Created by Aramis in 1965 this fragrance is a refined masculine scent that possesses a blend of rich spices, sandalwood, leather, moss and clove.